Raising support challenges the view “I don’t like feeling dependent on other people” because it upholds interdependence rather than independence. Givers and receivers need each other. 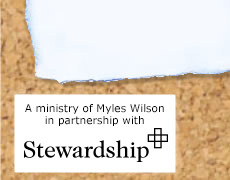 Myles Wilson delivers personal support training days across the UK each year, designed for anyone currently engaged in, or thinking about, raising personal support for their Christian work. 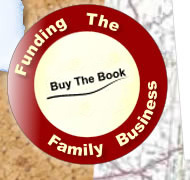 These seminars are not about learning how to fundraise, but the richer, biblical model of learning to receive and understanding your role in God's 'family business'. • Biblical principles of giving and receiving to engage the heart. • The whys and hows of giving to inform the head. • Practical suggestions for raising support to equip the hands. • Inspiring stories of people like you. • Exercises to put into practice immediately. • A free copy of the handbook. "The training I attended two years ago was so helpful to me; it guided my whole approach and attitude towards partnership development." "The principles I learnt from that day along with the inspiration of hearing from Myles have completely changed my outlook on finance and God's amazing generosity." "I came away with a fuller understanding of why it is OK to be a receiver." Discounts available on all training events for Stewardship Account holders and members of Global Connections. 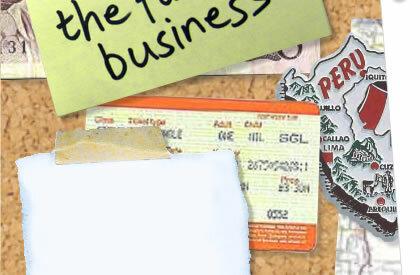 To find out costs, click on the book online button below. now via the Stewardship Eventbrite page.